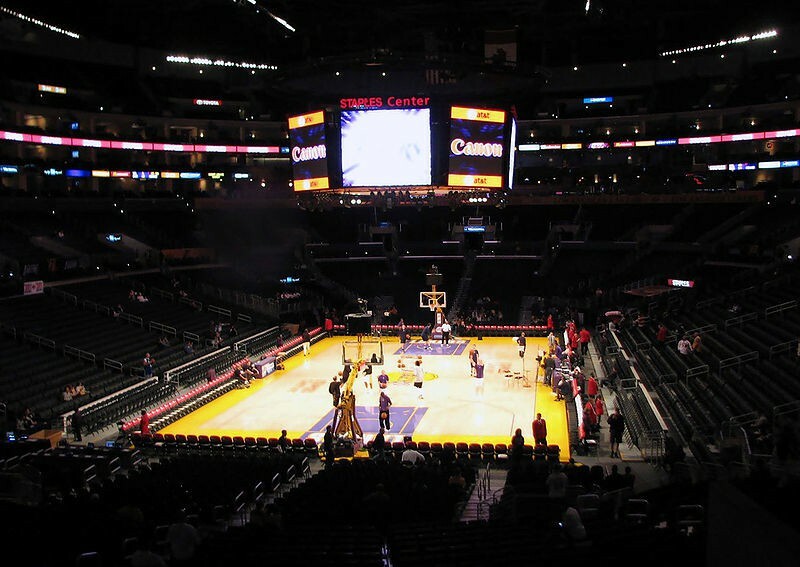 Staples Center is a multi-purpose sports arena in Downtown Los Angeles. Adjacent to the L.A. Live development, it is located next to the Los Angeles Convention Center complex along Figueroa Street. Opening on October 17, 1999, it is one of the major sporting facilities in the Los Angeles metropolitan area and Greater Los Angeles Area. It is owned and operated by the L.A. Arena Company and Anschutz Entertainment Group. 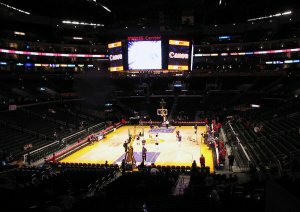 The arena is home to the Los Angeles Lakers and the Los Angeles Clippers of the National Basketball Association (NBA), the Los Angeles Kings of the National Hockey League (NHL), and the Los Angeles Sparks of the Women's National Basketball Association (WNBA).